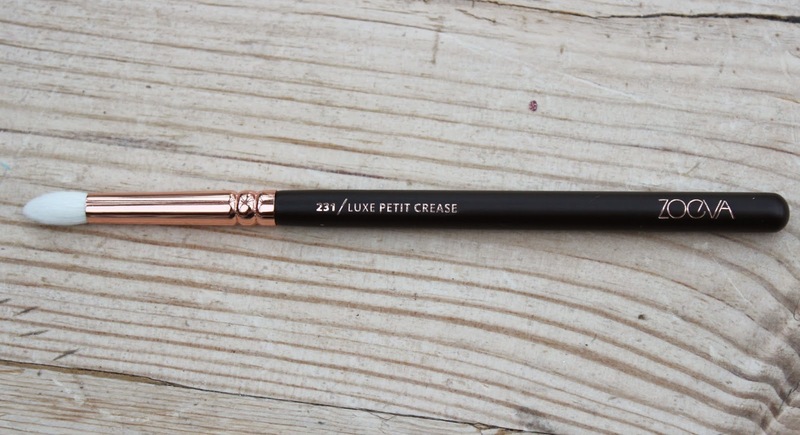 I've been lusting after these for ages! 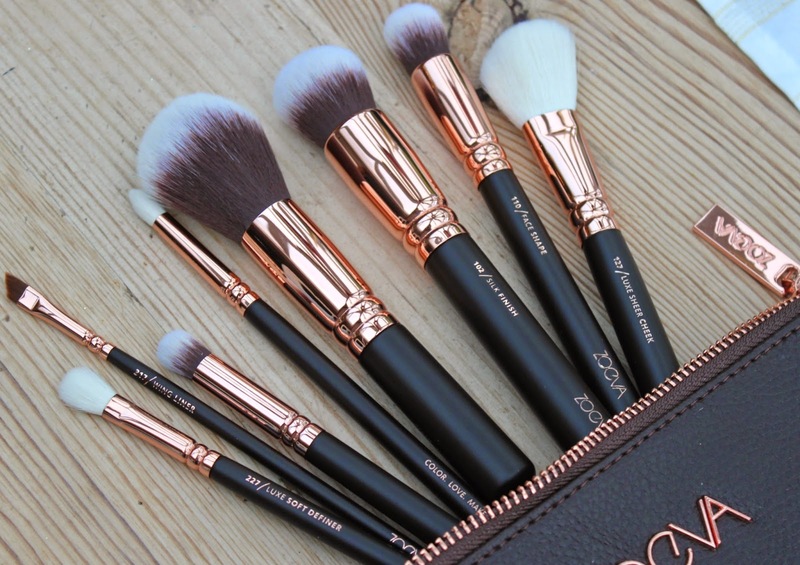 I need these in my life they are so gorgeous and I have heard so many good things about them! 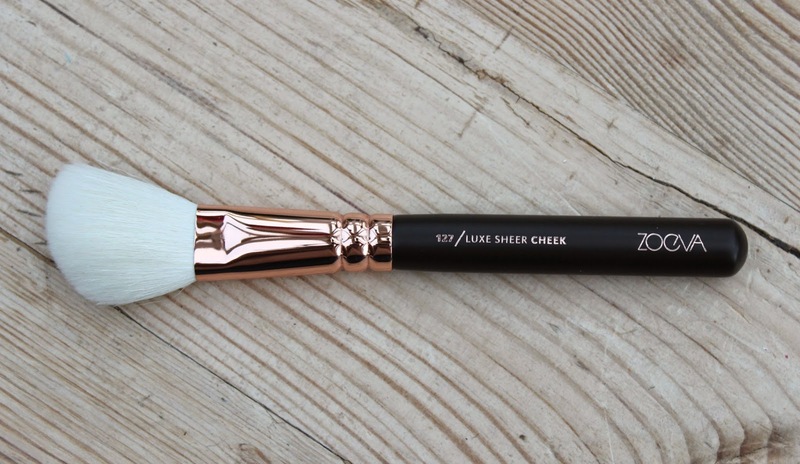 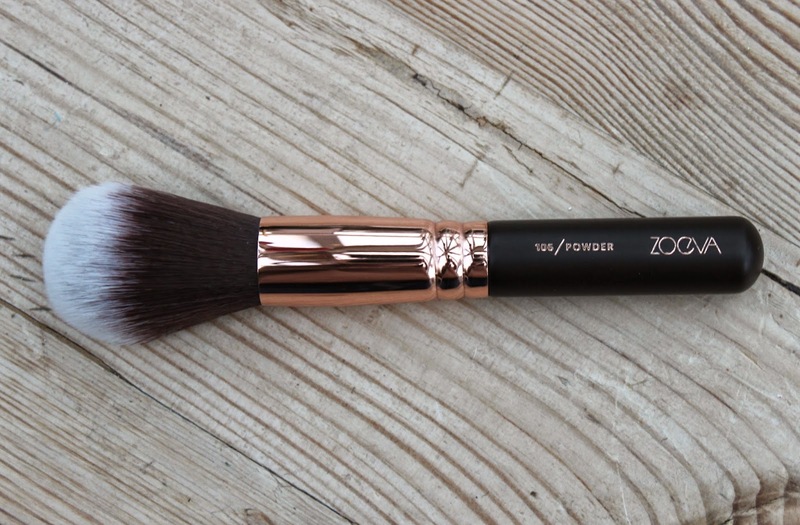 I love these brushes, I use the silk finish and concealer buffer every single day! 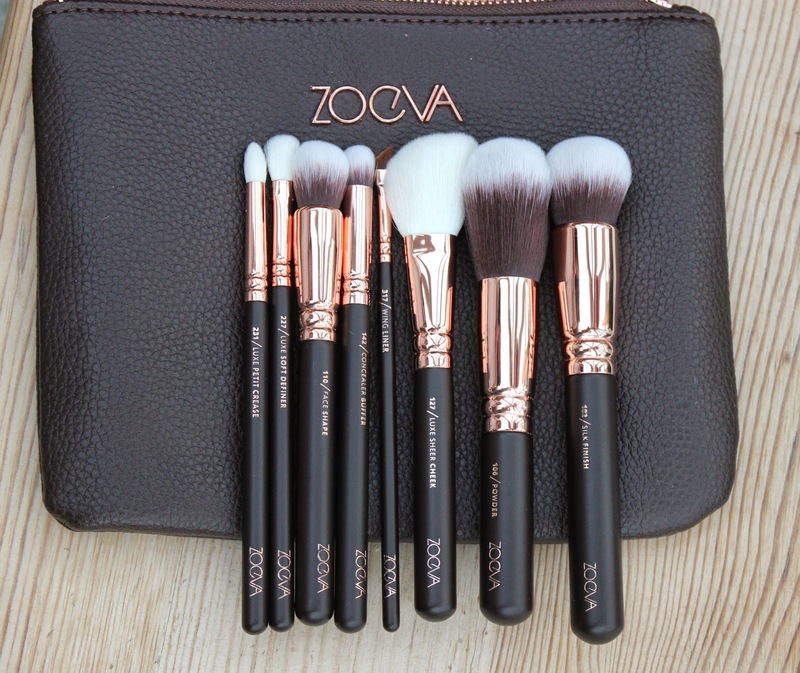 love them!!! 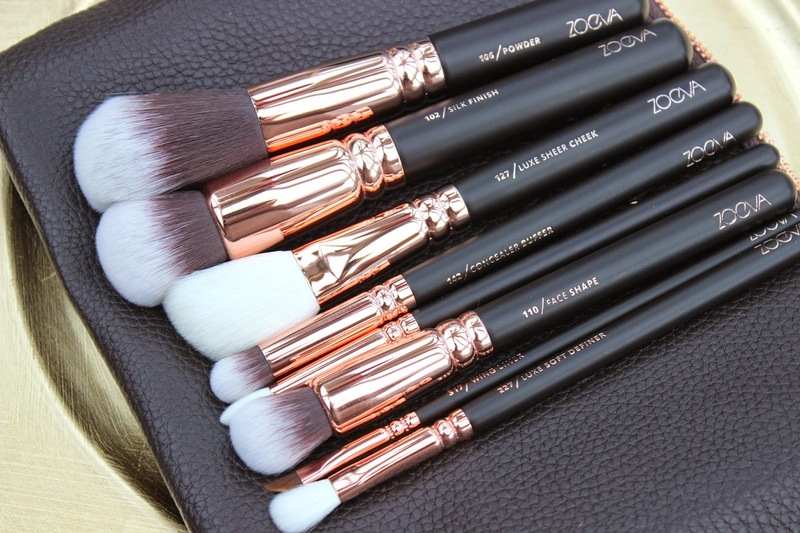 I am hooked on my Zoeva brushes I am pretty sure that any future brush purchases will be through Zoeva. 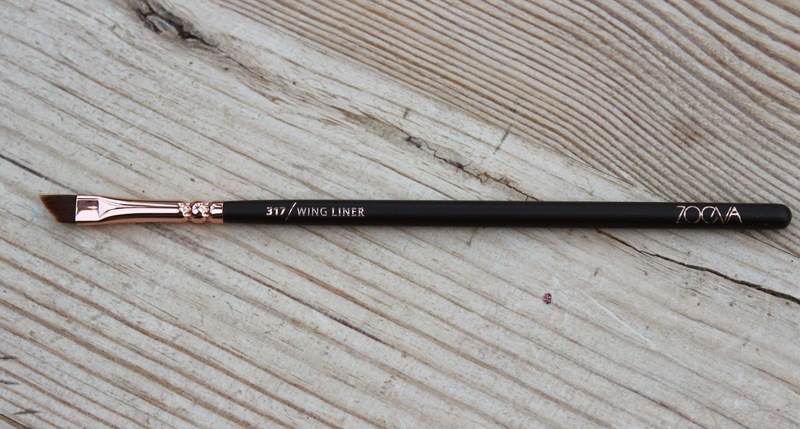 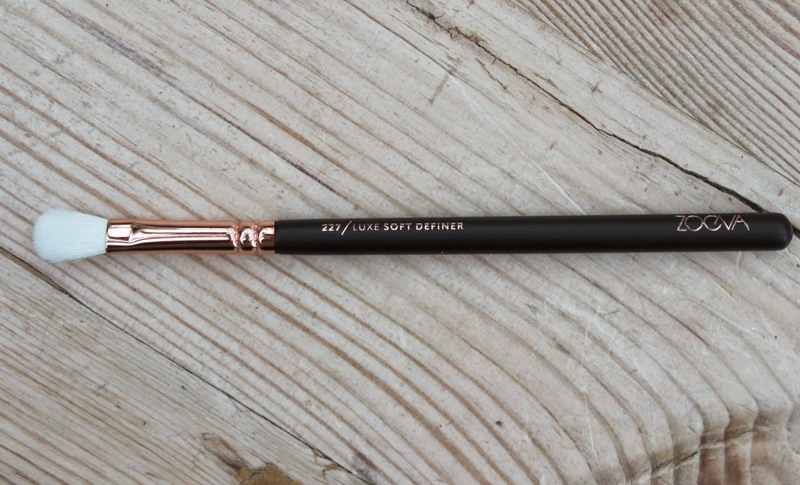 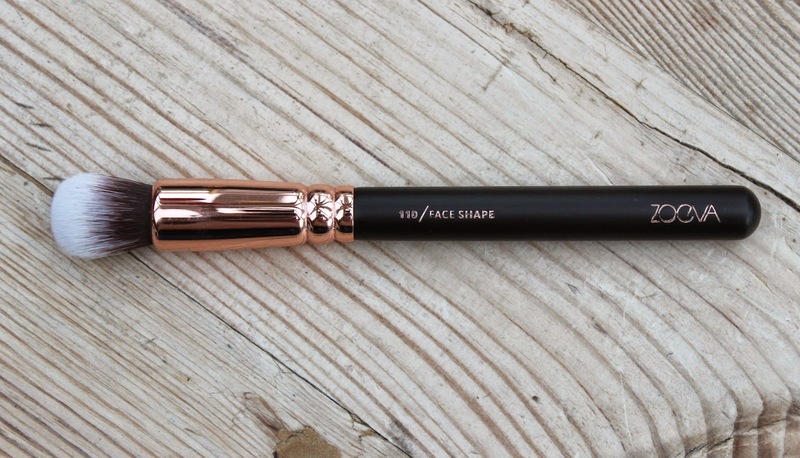 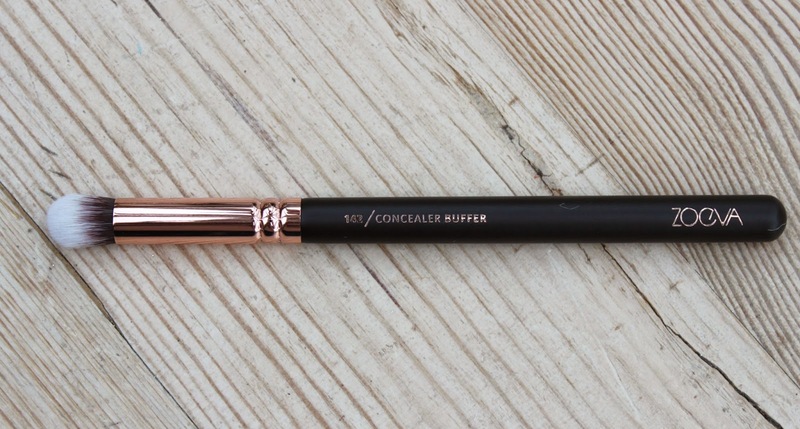 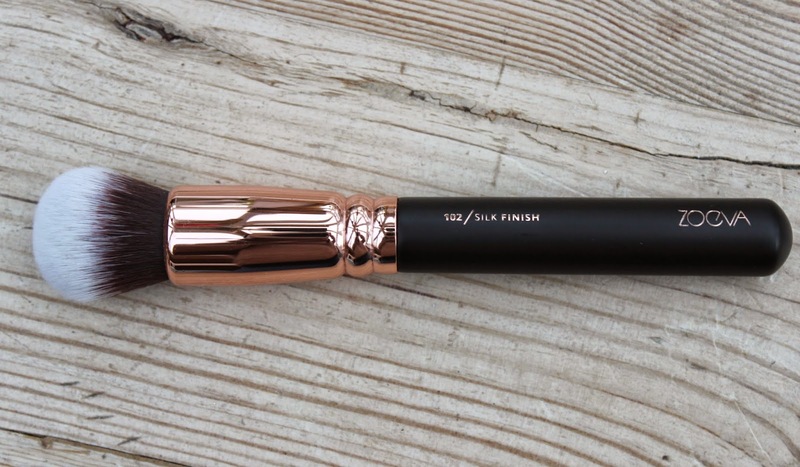 I REALLY love their precise liner brush and have my eye on the new contouring brush that is a little like the Nars Ita. 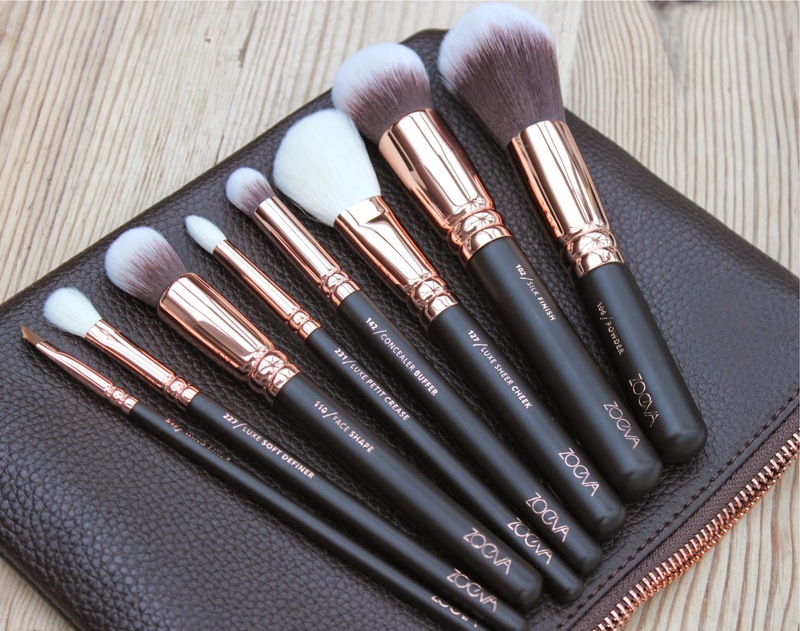 It was a amazing experience to visit this website to see this beautiful makeup brushes, no wonder you have your Makeup brush set professional..Thanks for sharing!